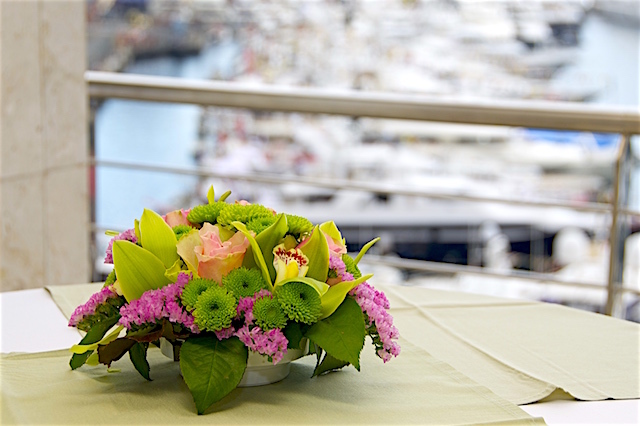 The glamour and excitement of the Monaco Grand Prix is rivaled by any other sporting event in the world. Come and experience firsthand some of the fastest cars on the globe roar through the narrow city streets as they pass the super yachts and homes of the rich and famous. 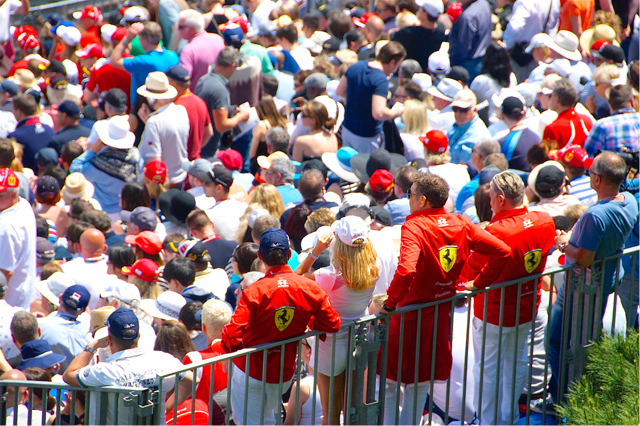 With more than 15 years experience providing guests with Grand Prix hospitality, Monaco Star Events will help you take part in this exhilarating event and ensure that you get the individualized attention you need whilst staying within your budget. Live the Grand Prix in comfort and style with panoramic views. Get right in the center of the action and rub shoulders with the famous on a multi million dollar yacht. 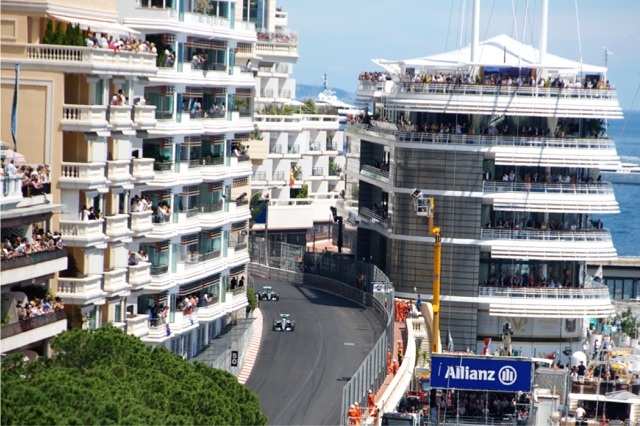 Hospitality perfection right in the heart of the action at the exciting Rascasse corner. Combination packages, “first timer”- options and more! Hotel rooms, airport transfers, helicopters and more. 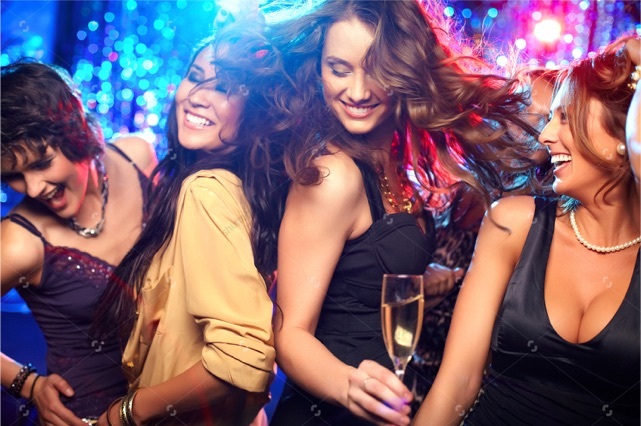 Dance the Grand Prix nights away among the stars! 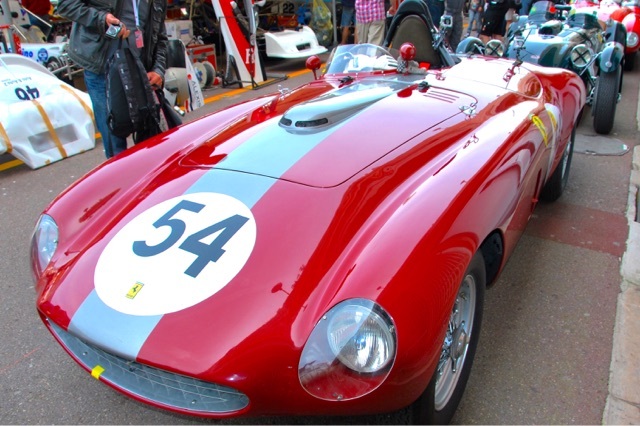 How to go about your Monaco Grand Prix Experience ? The most important thing when visiting the Monaco Grand Prix is to get your race viewing organized. The choices are vast and MSE is on hand to help advice you in making the best decisions. If you want to experience the Grand Prix in style and comfort, why not spend it on a VIP terraces? Savor two days of fine food and excellent race viewing in a unique setting. Positioned right along the race track the private apartments offer a unique view and setting of this exciting race. Panoramic views, fine food and drinks, professional service and an unforgettable experience is only among the many things you get with a VIP terrace experience. 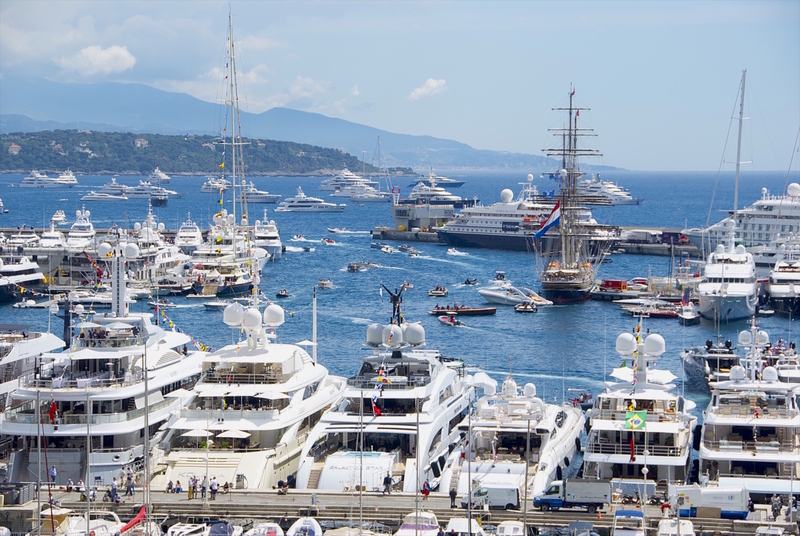 For you on a big budget looking for the real Monaco experience, let us organize your viewing on one of the super yachts during the Grand Prix weekend. Avoid the masses and mingle with the stars while floating on one of these multimillion-dollar giants. The trained crew will tend to your every whim while serving you and your guests an endless supply of champagne and fine foods. 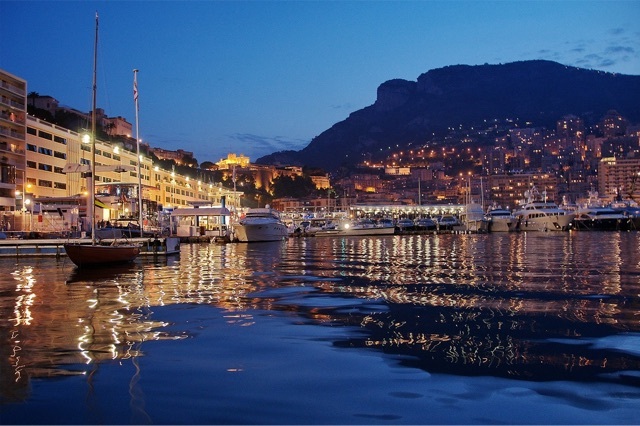 We are confident that the Monaco Grand Prix, enjoyed from one of the yachts will be an unforgettable experience etched in your memory. 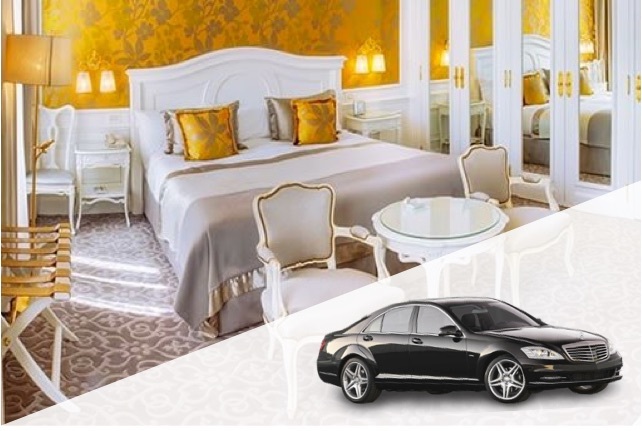 We also offer you access to tickets to various prestigious locations such as Café de Paris, Hotel de Paris, Fairmont, exclusive paddock tours and more.